We got another look at the live-action Dumbo over the weekend. 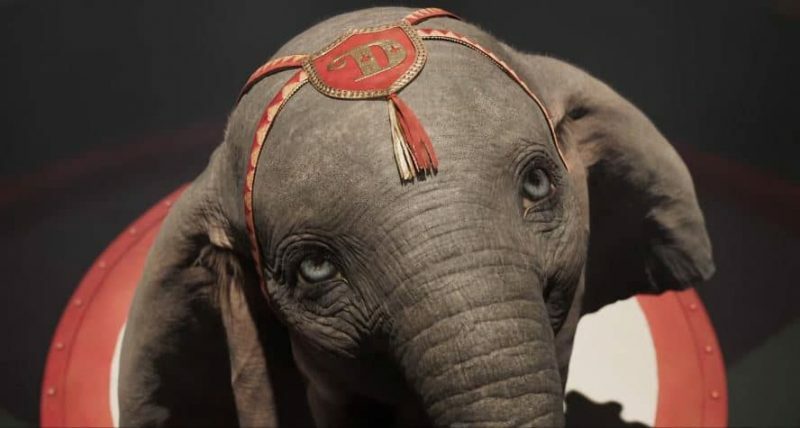 Sunday morning, the official Dumbo Twitter account released a new minute-long sneak peek, which showcases the film’s impressive case, its mesmerizing visuals, and highlights Danny DeVito’s monkey in a drawer — which he keeps there for emergencies. You can check out the trailer in the post below! From Disney and visionary director Tim Burton, the all-new grand live-action adventure Dumbo expands on the beloved classic story where differences are celebrated, family is cherished and dreams take flight. Circus owner Max Medici (DeVito) enlists former star Holt Farrier (Colin Farrell) and his children Milly (Nico Parker) and Joe (Finley Hobbins) to care for a newborn elephant whose oversized ears make him a laughingstock in an already struggling circus. 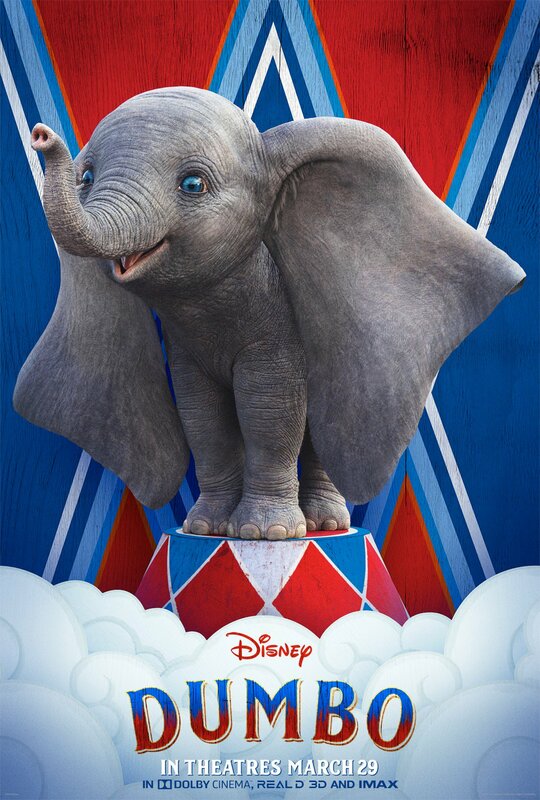 The post New Dumbo Sneak Peek Shows the Magic of a Flying Elephant appeared first on ComingSoon.net.